Yes, I’m so behind with my travel photos. I still have photos from Sligo to tell you about. 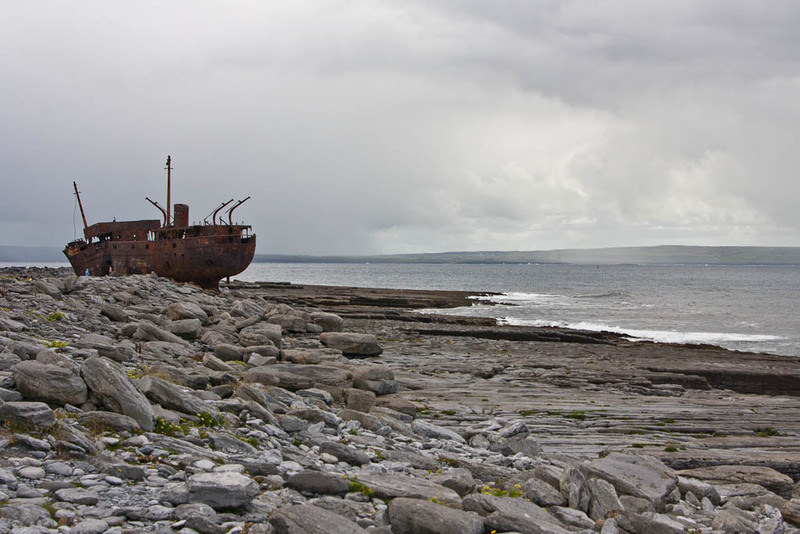 But before we go that far back let’s talk about Aran Islands. We visited Inisheer (the smallest of the islands) while we were showing off Ireland to my best friend (see first day of the trip here). We always have a problem deciding where to go with our guests, as we visited quite a lot of closer sites and the ones that left are usually too far away for a short 2 day trip. 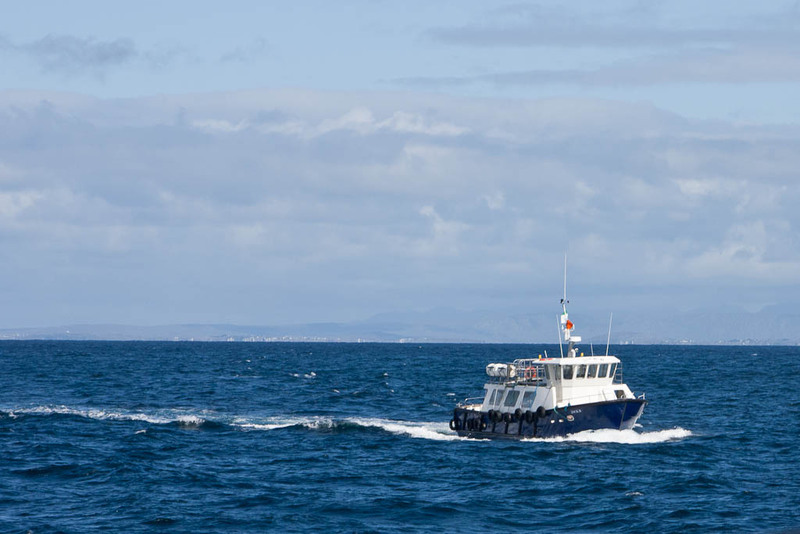 Aran Islands seemed like a perfect solution, we’ve never been there, it’s not too far away and they are very Irish. You can get there either from Rossaveal or Doolin (only in the summer) and both locations suited as fine. In the end we took a ferry from Doolin and I must tell you one thing I’m not a sailor. The ferry wasn’t a real ferry as I expected, it was just a tiny boat as you can see on the photo. Even though I found out that I don’t have sea sickness, I’ve learnt I just hate being on a small boat that moves like 45 degrees in all the directions and I don’t have any control over it and I feel that I may actually fall out of the ferry. I really hated it and I hated even more the fact there is no other way back. But beside that tiny inconvenience the trip was great. 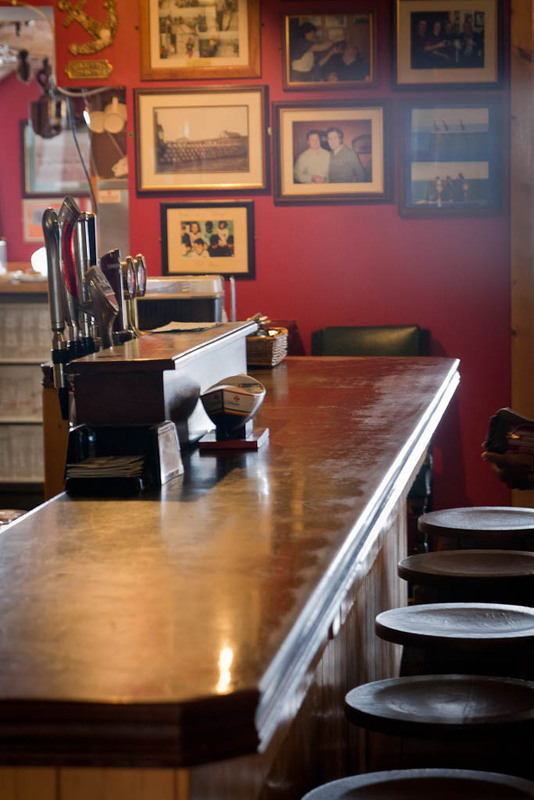 Inisheer is a tiny island, there are 297 inhabitants, 3 pubs and you can easily walk around it. Cycling around is also possible, there are a few bike rentals.Below a family on the bikes. The smallest one was so cute as he could cycle, he just didn’t know how to use the breaks. We saw him at the end of our hike and it looked like he finally got it. You can also get a carriage, but cycling and hiking is so much better. The island is what you can see on the photos – small houses, green fields, beach, shipwreck, lighthouse and ruins of fort and church. Our trip was full of rainbows, I think I saw at least 10. So beautiful. Posted in Ireland and tagged aran islands, cliffs of moher, Inisheer, travels. Bookmark the permalink. Thank you for stopping by Bridgette. I still have other islands to visit, but I heard from a friend that actually Inis Mor is the most commercialized, so apparently we picked the right island for a start. I highly recommend it for a lazy, calm weekend, I think you will love it. I know Scotland is beautiful as well, I’ve only been to Edinburgh actually last weekend, but I will probably go for a longer trip.